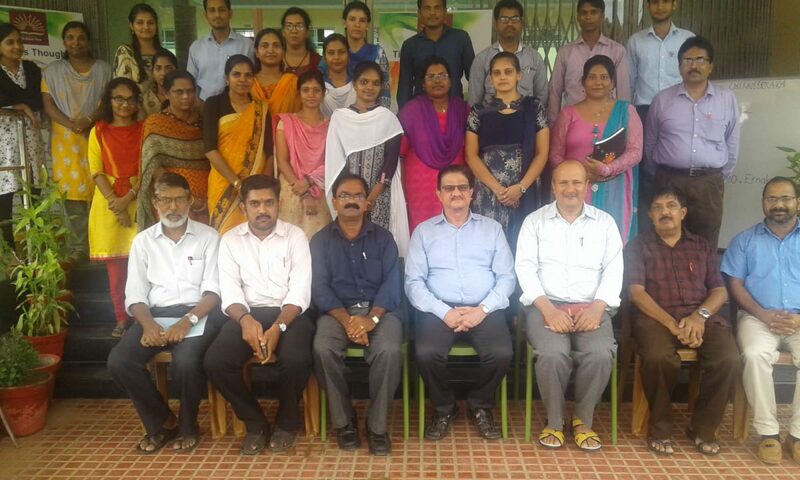 KV, CHENNEERKARA, PATHANAMTHITTA established in the year 2010 under civil sector is administered by KVS, an autonomous body under the Department of School Education and Literacy, Ministry of HRD, Govt. of India. 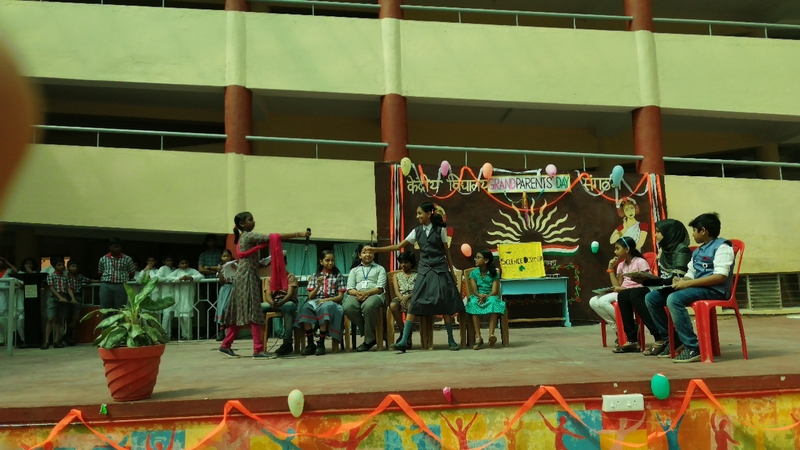 Since its inception in 1965 , the Kendriya Vidyalayas ( Central schools ) have come to be known as centres of excellence in the field of secondary and senior secondary education promoting national integration and a sense of Indianess among the children while ensuring their total personality development and academic excellence.